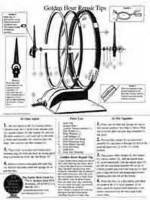 Description: Free repair tip sheet for the Golden Hour clock. Clearly illustrates the most common repairs, such as motor replacement. 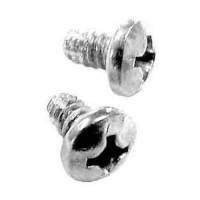 Description: Motor mount screw for Golden Hour, Golden Minute, and Golden Helm clocks. 2-pack. 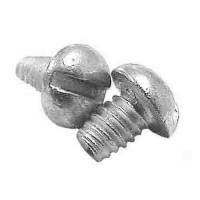 Description: Base plate screw for Golden Hour, Golden Minute, and Golden Helm clocks. 2-pack. Description: Gold metal minute hand for the Golden Hour clock. 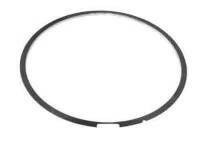 Description: Retaining ring (bezel liner) for the Golden Hour clock. Description: Gold plated cast metal base for the Golden Hour clock. 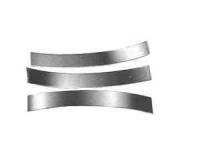 Description: 3-pack of leaf springs for the Golden Hour clock. 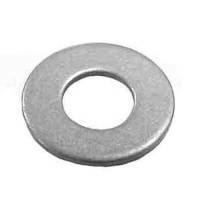 Description: 2-pack of fiber washers used on the Golden Hour clock. 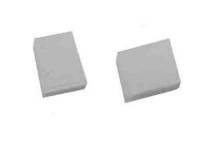 Golden Hour Clock Nylon Pads-2 Pcs. Description: 2-pack of nylon pads used on the Golden Hour clock. Description: Convex tension washer for the Golden Hour clock. 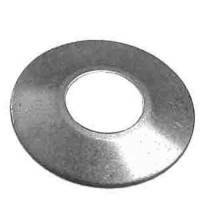 Description: Flat washer for the Golden Hour clock. 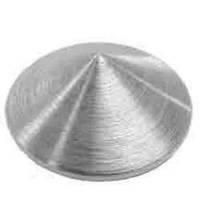 Description: Gold plated cone nut for the Golden Hour clock.